Due to the sudden cancellation of flights, the space for passengers in the ships started to fall, due to which the air fare increased overnight. Tickets for some hours prior to flight for routes like Mumbai-Delhi, Mumbai-Bangalore, Mumbai-Kolkata and Mumbai-Chennai have doubled compared to the same time last year. For all the Mumbai-Chennai tickets, the rent of all the companies increased to Rs. 26,073 against the previous year's Rs. 5,369. EcoGogo CEO and Co-Founder Alok Bajpai told the Mumbai Mirror, "With the Holi as well as summer holidays approaching, the prices of air tickets will continue to increase." 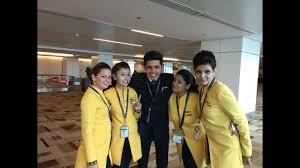 Due to lack of lease rent, Jet Airways ties have to be removed from their 23 aircraft service in March alone. The result of this is the loss of air travelers. Now, any company has to spend Rs 15,518 on the journey of Mumbai-Delhi flight, whereas in March last year, the ticket was worth 6,577 rupees. Similarly, instead of Rs 5,369 for the Mumbai-Chennai trip, Rs 26,000 is now being replaced, while for Mumbai-Bangalore, Rs 2,600 is being charged for Rs 16,000. 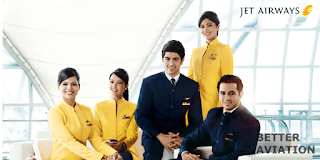 Will Etihad fly out of the Jet Airways completely? On the other hand, Etihad, partner of Jet Airways Airways, offered to share its full share, responsibility of foreign debt and 49% share of Jet Airways Privilege to SBI. Etihad on Tuesday asked State Bank of India (SBI) to buy his stake in this airline. 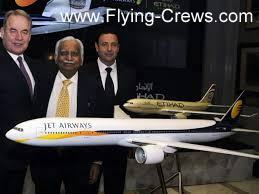 Abu Dhabi's airline Etihad has about 24% share in the Jet Airways . 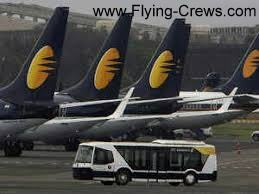 Etihad has been shouting on Jet Airways 's involvement in the negotiations related to the removal of financial problems. He gave his decision to SBI on Monday in a meeting. 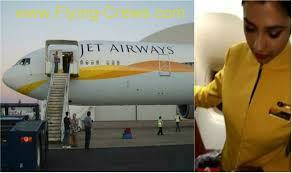 People familiar with the matter said that Etihad has offered to fully exit the Jet Airways . 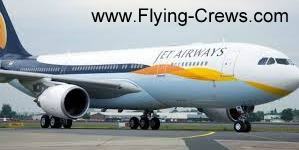 He said that Jet Airways wants SBI to buy his stake and take the responsibility of AT & T on the debt taken from Jet Airways s HSBC as a guarantee on which the responsibility (Etihad) is made. Etihad has also offered 49% of its share in Jet Airways Privilege to SBI. 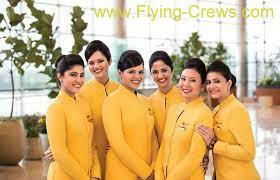 A source said, "Etihad wants to get out of Jet Airways Airways altogether. Now the decision is to be done by SBI. ' It is believed that Etihad CEO Tony Douglas discussed it with SBI chairman Rajneesh Kumar on Monday. 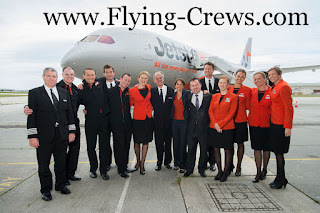 When contacted, Etihad reiterated the old statement and said that he is working closely with Jet Airways Airways. "As a minority shareholder, Etihad is working with lending institutions, companies and key shareholders to overcome the problems of Jet Airways Airways," he said in a statement. The group of SBI-led banks is meeting in Mumbai for the latest developments and next plan for the airline. 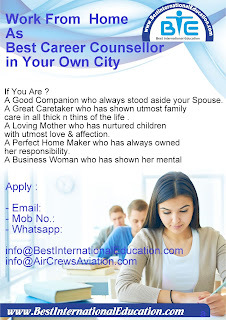 Why the Jet Airways Crisis? 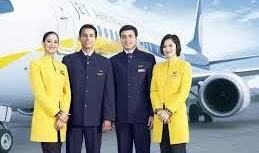 Jet Airways 's decision to exit Jet Airways , and Jet Airways Chairman Naresh Goyal and the bankers have not been able to discuss the resolution plan, Jet Airways has become critical of Jet Airways . According to the draft of the MoU, Etihad was expected to impose an amount of Rs 1,600-1,800 crore in exchange for 29.4 percent stake. Getting 25% steak is necessary to get an open offer. Lenders had to invest Rs 1,000 crore and take 29.5 percent stake in Jet Airways . Rs 450 crore coming from Goyal will be converted into equity. Goyal has invested Rs 250 crore and will have close to 17 percent share, and according to the proposed condition, his share will never be more than 22 percent. जेट से पूरी तरह निकलेगी एतिहाद? 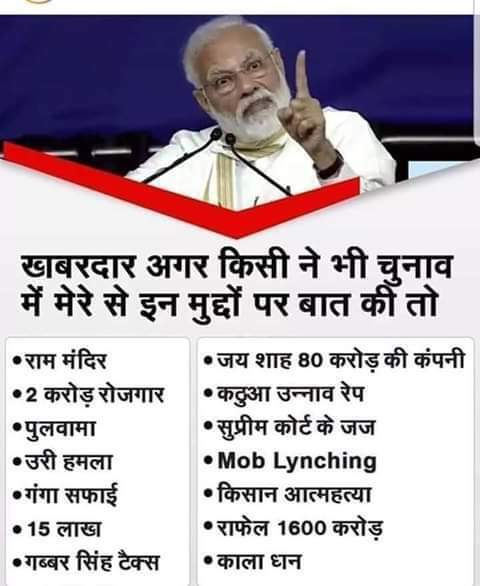 क्यों बढ़ रहा जेट का संकट?